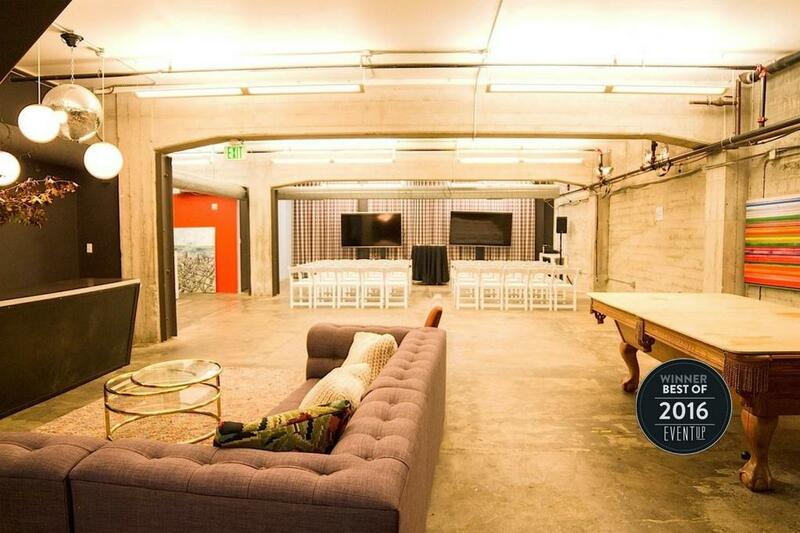 Rent Galvanize | Corporate Events | Wedding Locations, Event Spaces and Party Venues. Galvanize hosts dozens of events each week - meetups to hackathons and everything in between. Our beautiful Downtown SoMa campus lends itself to inque, inspiring and high-end public and private programming from intimate gatherings to full-scale conventions.